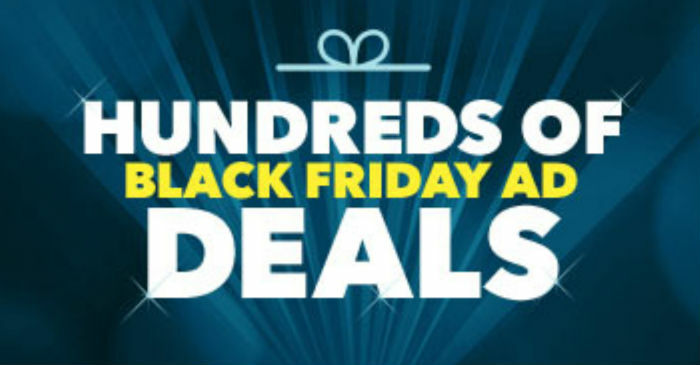 The pre-Black Friday sale includes hundreds of other items, including TVs iPads laptops, postpaid iPhones, audio components, security cameras, printers and drones. See the full list here. Many Best Buy customer complaints of lagging and freezing. I noticed that, my Blu r1hd had 2 gigs of Ram and runs fine, I can't imagine 512mb! Thank for the heads up. I've removed the BLU Grand M from the post as I don't want to encourage anyone to buy such a piece of junk. And the spies in Beijing frown. The 3g bugs me less than the 512mb ram! Can Total Wireless phone be activated with non-TW sim(tracfone, straight talk, etc.)? I pikced up the TW Galaxy J3 Luna Pro yesterday from Best Buy and checked the IMEI on the Net10 website. It said it was compatible. I think you can activate on any of their brands, but it will become slim locked to that brand once activated. So you won't be able to switch for 12 months. Too many people like you were using BB as a cellphone lending library. EEEWW! BB should adopt a one return per year policy to put a stop to return abuse. After the one return is used up, a $50 to $100 restocking fee should be adopted. Maybe so, but I wasn't one of them. Is this the norm now at all the B&M stores that want my business? For a phone worth a few hundred $$ I could see it, but not the one I was looking at.